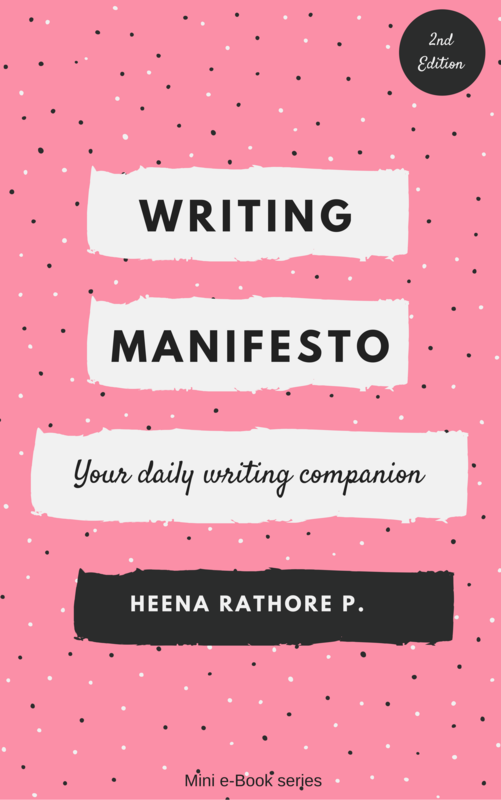 All About First Drafts – Heena Rathore P.
July 15, 2016 February 5, 2018 by Heena Rathore P.
A First Draft is one of the most basic entities of fiction-writing and it lays the basic foundation of a novel. If you’re a writer then you probably might have come across this term more than a thousand times already, and if not then you’ve come to the right place. Just for the sake of it, I’ll start this article with the definition. Fiction Writing Ep. #02: All About First Drafts. 1. What is a First Draft? A first draft is the first thing you write about a project, a book, a blog post (like this one) or even an idea in general. It simply means writing down your initial thoughts in order to figure out the project as a whole. First drafts are mostly the unplanned version of an idea. It can even be fragments of a concept written together to help you move further in your story or project later on. 2. Why is the First Draft important? First Draft is not important, it is VERY important. If you won’t write the first draft of your novel, your thoughts will be scattered all over the place and you’ll struggle endlessly to put your ideas together coherently in a sensible form. Eventually, you might be able to get your thoughts organized, but it’ll waste a lot of your precious time. A first draft helps you in discovering your characters, plot, and story-flow, and in building the three main pillars of your project – beginning, middle and ending. The most important thing and the point of writing the first draft is to get the story on paper. To get it out of your mind and into this world. It’s like giving birth – unlikable to watch but necessary altogether. It doesn’t have to be perfect because your next drafts will take care of that. All you have to do is, WRITE IT DOWN. I’m writing a first draft and reminding myself that I’m simply shovelling sand into a box so that later I can build castles. 3. What is the purpose of writing a First Draft? The main purpose of writing the first draft is simply getting to know what your story really is. And in order to do this just let go of any fear and qualms you have about your project because the first draft (FD) is something that you write for your own self. Don’t worry about the complicated things like story structure, sentence development, world building, character development, conflicts, exposition or other things like that because you’ll be working on these elements later on. NOT in the First Draft. So, before starting out, be clear about what the FD really is, so that you won’t give in to the editor inside your head and leave your FD halfway like many writers do. First drafts are simply the raw form of your story; it’s a skeleton in the earliest of stages. Most probably you’ll be working for months on this project after the FD is done, so you can clean it up later on. LEAVE EVERYTHING ELSE FOR LATER, simply get the damn story out in your FD. It doesn’t matter if you’re following a sequence or not or if you’re are simply writing random scenes (I do this a lot in my FDs) or if you’re writing the story backward. It does not matter as long as you’re getting the ideas of your story on paper. It’s totally OKAY! What really matters is that you WRITE. Remember, most of the time (actually, all the time) the final product is miles away from the idea that you initially began with. So don’t waste your time on detailing or organizing your FDs as it might not even make it to the final MS. But it is still important for you to write the FD because that is what will get you to the final MS.
4. How to write a First Draft? – Sit in a comfortable place and use a simple writing software that you are comfortable with and start writing without worrying about anything, especially not about editing or spelling mistakes. – Start writing. Just try and focus on your story and forget about everything. If you feel the urge to edit, then simply console yourself by thinking that you’ll edit it in the next sitting. – Continue writing this way (preferably every day) till you’ve got the entire thing written. That’s it, you’ve just written your FD! – First of all, write down the rough outline of your story by using single words or only a few words to make sure you understand what’s to come where. – Then create an equally rough timeline just so that you have a sense of the timing for whatever events you’ve planned for the story. – Start writing. Just make sure that you’re keeping a tab on your story outline while writing. More new ideas will come to you with the help of each outlining point. This will make you write more and get a better perspective of your story. That’s it, your FD is ready! By following this method you have a more elaborate and a clearer FD, which will help you while writing your second draft. Note-II: As I said above, there’s no specific way to write FDs. You can write FDs in any way that is totally different to the ones above. Again, it doesn’t matter. This is just something I came up with in order to help writers understand First Drafts better. 5. What to expect from First Drafts? Last, but not the least, tons of ideas! 6. What NOT to expect from the First Drafts? In short, First draft is the first step of a long staircase. You’ll have to be patient; there’s no other way. What to do after completing the First Draft? No… Do not take a break from your story after completing the FD. This is where a lot of writers go wrong (at least, as far as I know.) So trust me when I say, this is the right time to plunge deeper into your story. When you’re done with the FD make sure that you re-read it a couple of times. After doing this you are ready to organize your story. Move on to the next step of Character Development and Detailed Planning. I’m really intrigued now! I know I’ve long had a first draft but have not been too sure what the chapters I’ve been posting are … so looking forward to your take on second drafts … I’ve got a feeling I may be beyond that but we’ll see? Sorry to say your pop up newsletter sign up box makes your blog unreadable. Even when you sign up the damn thing keeps appearing covering up you blog text! Darn! I hate popup boxes 😦 I knew it was a bad idea and told my publicist so, but she insisted. Anyway, I’ve asked her to remove it. Please let me know if at all it hinders the text again. All well now thank you … now I can read what everyone else has been saying about you! Have a good weekend. Eric. Hope you enjoy reading all the comments. Lol. Agree with you on writing a first draft. “simply getting to know what your story really is”. So true. A story often consists of so many parts and trains of thought and by writing them down somewhere we can see each part of the puzzle. When we have that out, then we can think about each part and question how it fits into the bigger picture and then work on the next draft. So true, Mabel. I agree with you when you say that sometimes revisiting the words we write help us find nuggets of gold that we can work on and expand. Awesome! I’ll keep an eye out for that post then. All the best for finishing your book. I just finished the first draft of my second book. Sorry wasn’t able to visit your blog from last few weeks. I’ve been terribly busy. Will be visiting soon! 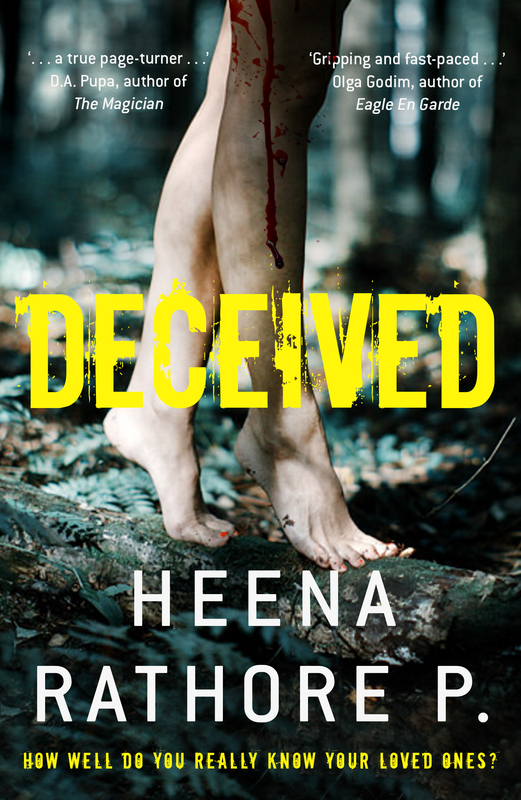 This is interesting, Heena. This is definitely the process I used as a pantser, but my first draft changed quite a bit when I started outlining. Now, I tend to write a much more comprehensive first draft based on a fluid outline. I revise and edit as I go. The result is a long long long way from done, but with the outline it has few holes. I do lots or prework – character bios and comprehensive world-building, so those pieces are pretty well defined (though they evolve and solidify as I go). Great info! Thanks, D. As I said, for plotters (like myself) and fantasy writers the 2nd method is the way to go about first drafts. I always plan my first drafts in advance with an outline, albeit a rough one. I make a create an extremely detailed outline once I’m done with more than half of the first draft. It gives me a push to complete the remaining part of the first draft and, side by side, provides a direction for me to start the second draft. Thanks a lot, Aquileana. It’s always a pleasure to know your thoughts on such topics. Thanks a lot for sharing them! Thorough post about rough drafts, Heena. You brought up some great points. It’s best not to try to perfect a rough draft while you’re still writing it. I tend to rewrite and edit a bit as I write, but it’s much faster to simply write the story and then edit later. There are a lot of people who edit while writing. I’ll be trying to do that the next time around. I find the same. Reading about other writers making progress, and even about them writing does get me going when I’m procrastinating. Very informative stuff. I’m on my first FD now and hope to have all things done before year end. Thanks for the insight! So keep writing! And feel free to share your progress with me, I love knowing how far my friends and readers are in their projects. All the very best for your FD and let me know if you need any help. I am so glad that I found your blog. Extremely fond of your posts. It feels like discovering things that you never knew you were searching for all this time. Thanks much! It’s really sweet of you to say so, dear. I’m really glad that you think so. Looking forward to knowing you more. Pingback: Naming The Writer’s Unconscious – A Little Girl And Her Puppy | Heena Rathore P.
great info. heena…. i cane across the same confused mind…. as i think all the writers come across at their initial stages….. i have also started writing on word press, instead of my diaries…. if u have time than plz go though some of my blogs….. do tell me u liked it or not…. 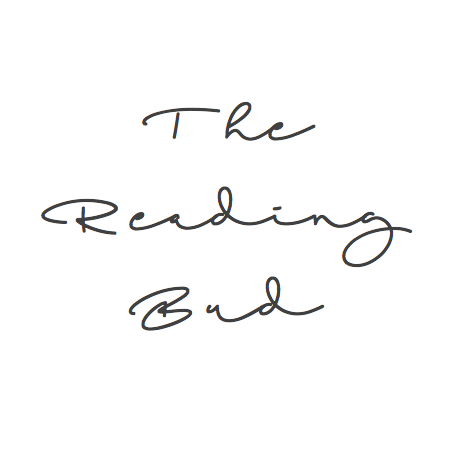 Pingback: The 3-Act Structure: Introduction – Heena Rathore P.